As the meteorological winter draws ever closer it has been a busy autumn in the Geography department. 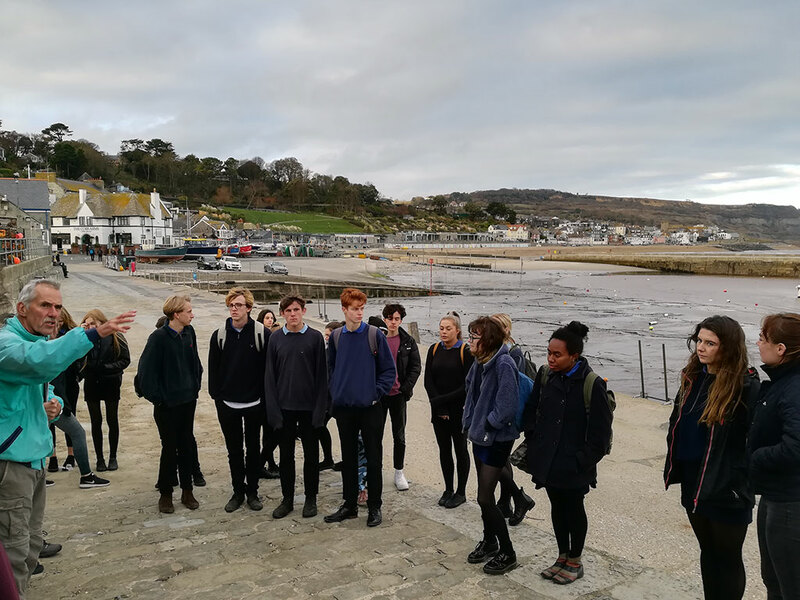 Following a highly successful trip to Naples, the 6th form had the opportunity to have a guided tour of the Lyme Regis coastal area. This included studying the sea defences, old and new, as well as the natural processes that are occurring in the area. The students braved cold winds while Richard Edmonds (a former Jurassic Coast science officer and ex-Woodroffe student) and Jim Thomas (ex-Woodroffe teacher and local fossiling guide) pointed out features that most people might not notice. From discussing the largest active mudslide in Europe to studying honey-combe weathering on the old sea wall it was a real eye-opener and a very powerful learning experience for the Geographers. It is planned to use this experience to develop resources that can be used by the Philpot museum so watch this space. 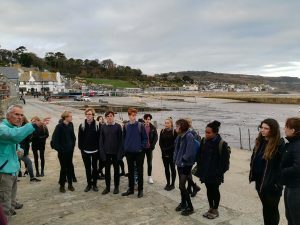 The Year 10 geography students have also been down to Lyme Regis in their lesson time to study the sea defences and as part of their coastal studies. Lyme Regis is a nationally famous example of coastal management is studied by schools all over the country. 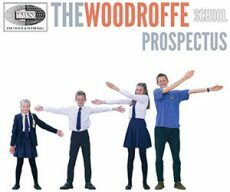 There is no doubt that Woodroffe is one of the best placed schools in the country with regard to its geographical location and this is a feature which we take advantage off as often as possible. Meanwhile the Year 11’s have mock exams approaching. If they need any support to prepare for these exams the department has revision sessions on Monday and Thursday lunchtimes in the geography rooms. I would urge the students to use this opportunity as much as possible. There is also a revision list which the students have been given. If needed a PDF version of this can be found on the Geography Department website.